The winter solstice of the galaxy in 25,800 years occurred on December 21st, 2012 which created the shift from the times of darkness and conflict to the times of light and harmony. Going through the Era of the King called “the Blue Light Period” that started 6,450 years ago, and the Era of Saints called “the Red Light Period” that continued for 3000 years, the Era of People has finally arrived when each person is going to become aware of the truth. Moreover, this year, 2015 is the grand sum of three years of 2013, 2014, and 2015 which are the beginning of the era of light, and also the year of departure for the next era! The door for the new era has already opened. 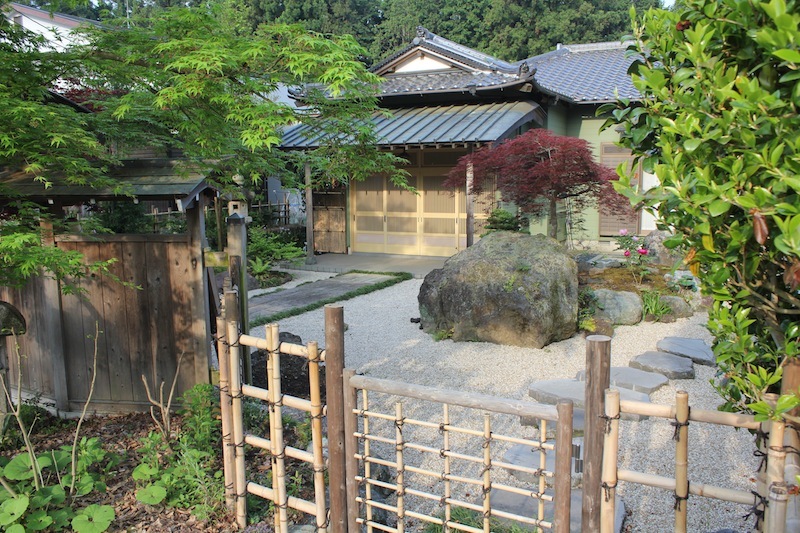 Now that a few months are left to complete the year of 2015, “Wotona”, people with a will to create a new era will gather at Konohana Family, located at the foot of Mt. 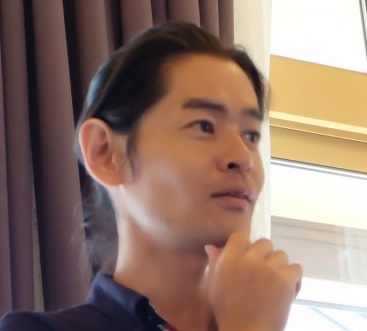 Fuji, organize “The Earth Summit”, and discuss how humans should live to connect to the next generation and how the society should be. First of all, “Otona” means “adult” in Japanese. The sounds of “O” and “Wo” are similar, but the meanings are totally different in Japanese. Expressing “Otona” as “Wotona” came from the wisdom of the KATAKAMUNA civilization that existed in Japan about 12,000 years ago and highly developed the cosmophysics. From the viewpoint of KATAKAMUNA, “O” means expansion and contraction into six directions; front, back, right, left, up and down in the phenomenal world that is the three dimensional physical world. Therefore, in a sense, “Otona” indicates a person who has promoted physical development in the past. To the contrary, “Wo” means settlement at the entrance of the potential world that is in the back of the phenomenal world, after receiving the universal will. Therefore, “Wotona” indicates a person who integrates various matters that were separated and governs harmoniously. Now that the development of the phenomenal world has reached its peak in both macro and micro ways, the universal will in the potential world is about to contract, integrate, and harmonize the phenomenal world, and return it to the universe. 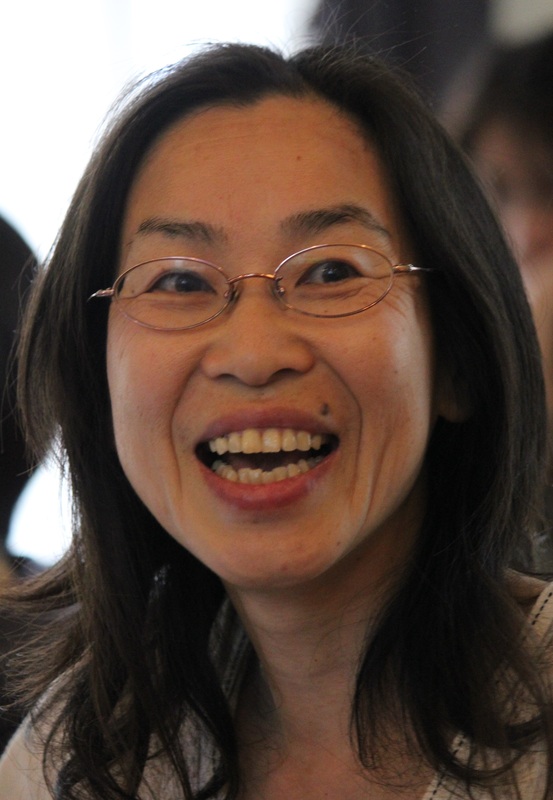 In short, “Otona” is just an adult and “Wotona” is an awakened person with a great spirit regardless of age. “Wotona” could be a model of an adult in the era to come, as a person who lets go of unnecessary things, seeks what is truly important, has an awareness and responsibility for creating this world, and lives for the whole Earth and others, transcending the individual ego. At this Summit, we are going to draft the “The Wotona Summit Declaration” that will become the model of the humans for a new era. This will be the Declaration of Independence for each individual with the will to be “Wotona”, and even “The Declaration of Creation of the New Earth”. On August 14th, 2015, the Japanese Prime Minister Shinzo Abe announced the Statement of the 70th Anniversary of the end of the war. 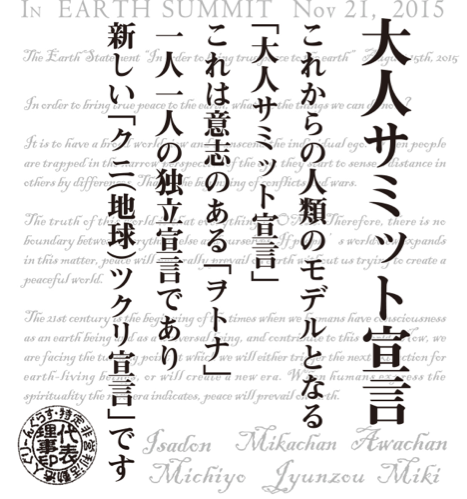 Around the same time, “The Earth Statement ~ In order to bring true peace to the earth~ August 15th, 2015” was issued as the message from the times to all humans. Here is the excerpt of “the Earth Statement”. In order to bring true peace to the earth, what are the things we can do now? It is to have a broad worldview and transcend the individual ego. When people are trapped in the narrow perspective of the ego, they start to sense a distance in others by differences. That is the beginning of conflicts and wars. However, the world where we exist is infinitely vast and consists of the network of various lives. That network of harmony is based on the fractal structure that the whole exists for the individual and the individual exists for the whole. The truth of this world is that everything is ONE. Therefore, there is no boundary between everything else and ourselves. If people’s worldview expands in this matter, peace will naturally prevail on earth without us trying to create a peaceful world. The 21st century is the beginning of the times when we humans have consciousness as an earth being and as a universal being, and contribute to this world. Now, we are facing the turning point at which we will either trigger the next extinction for earth-living beings, or will create a new era. When humans express the spirituality the next era indicates, peace will prevail on earth. There is no time to lose in the current situation on Earth. Now that we have passed the peak of darkness and entered the era of light, we have faced the greatest turning points ever from the universal viewpoint. The time has arrived when we humans will explore the possibility of the Earth and humans in the future. Will we humans either trigger the next extinction for earth-living beings, or create a new era? It is up to us–how each person will live and how broad his/her worldview will become. “Wotona” is the one to create the new Earth. “The Earth Summit” is not a mere conference, but a place of creating the Earth for a new era. And it will be brought by each person’s spiritual revolution. How should the Earth, the whole of humanity and the individual be in the next era? People with the will to be “wotona” will gather, discuss, and create the Earth of the higher dimension from where they are. Let’s manifest the lifestyle that will become the role model of the next era together! 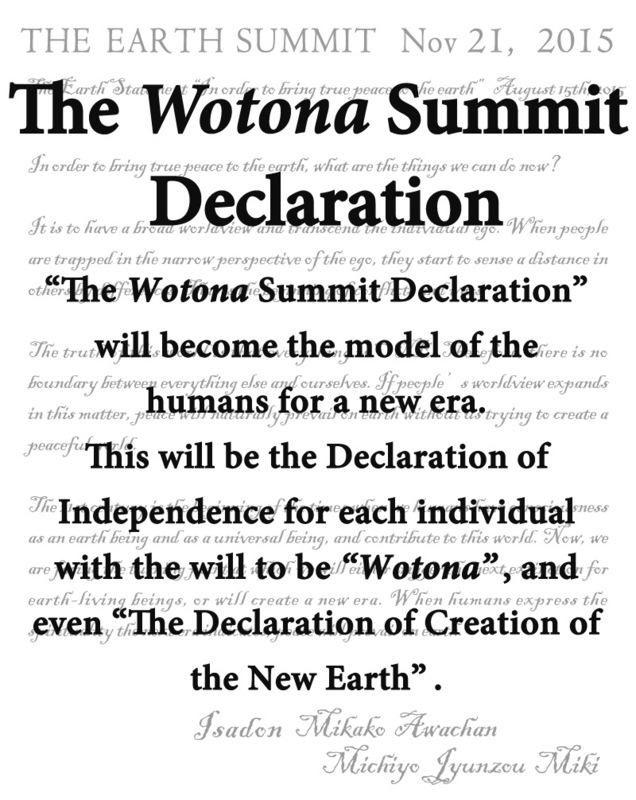 “The Wotona Summit Declaration”. This is our declaration of Independence for each individual, and even “The Declaration of Creating the new Earth”. 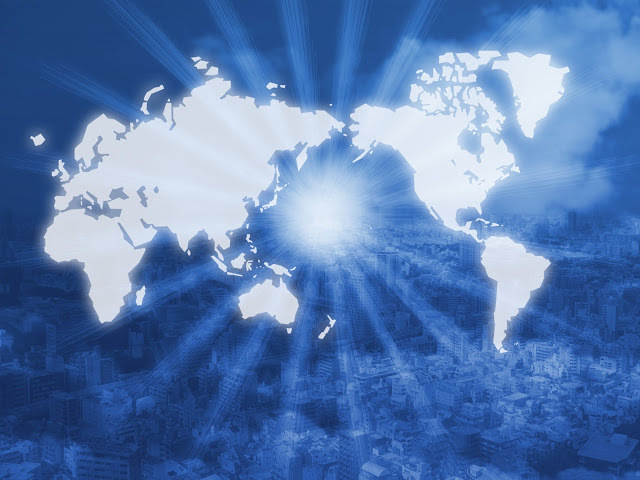 The door of the new era has already opened, and I feel the living model for the next era is highly urgent for the world. We will embody the new living beyond the conflicting structures that have been created in the modern society. When each one of us becomes aware of his/her role and actively lives his/her life, it will be very pleasant for people around you, and that network will spread around the world explosively. As a result, a totally different Earth will be created, and that means the grand scale of story will start from where we are. We will create the world which any human beings have not seen before from here. Why don’t you join this great first step to make this incredible dream come true from “The Earth Summit” together? I am very much looking forward to your participation as a person who has the same will. 2015 — We are at the greatest turning point from the point of view of the vast universe. We will have times to confirm that fact. By doing so, we can see our roles from now on. And let’s connect together with the people who have the same spirit and consciousness by breaking the conventional frames! I am 34 years old and a student of acupuncture in Nagoya. I have been involved in the Earth Summit three times as an organizer, and all the past summits were totally different from what I expected and became a very lively place. I do not worry about anything since this time will become like that. In Konohana Family, it is often said “set a direction but do not set a plan”. The era will be created by the law of the universe (god). The era has been changing without any procrastination, and children who are the products of time and place are coming to the Earth incessantly. The cycle of the various calendars and the milestone of 70th anniversary of the end of the war come into line now. Therefore, I feel so sure the era will come when each person becomes enlightened. The genuine adults who think of the whole Earth will gather, regardless of age and gender. So, let’s talk about the true peace and creation of the world together! Please come before 11:30 am on November 21st, 2015. It will end after lunch on November 23rd, 2015. If you arrive at Nishifujinomiya Station at 11:05 am by JR Minobu Line or at Taisekiji at 10:51 am, we will pick you up at the station/ bus terminal. For details, please check this URL. Konohana Family produces most of their food – 260 types of vegetables, grains, 10 types of rice, free-range eggs, pure honey, and miso (fermented soy paste), soy-sauce, and other processed food, produced with traditional methods. About 80 non blood-related members live as a one big family in harmony. They receive considerable attention as a highly established community nationally and internationally such as not using any chemicals in farming, highly achieved self-sufficiency for food production, various ways of social contribution, and daily life that weighs the spirituality regardless of religions and ideologies. ・Believe that I am a truly universal person! This includes accommodation and food for three days from lunch on November 21st to lunch of November 23rd, Insurance, and consumption tax. ・You may share the room with other people of the same gender. ・Please understand that drinking and smoking are prohibited in the facilities.If you need to smoke, please smoke at the allocated place outside of the facilities. 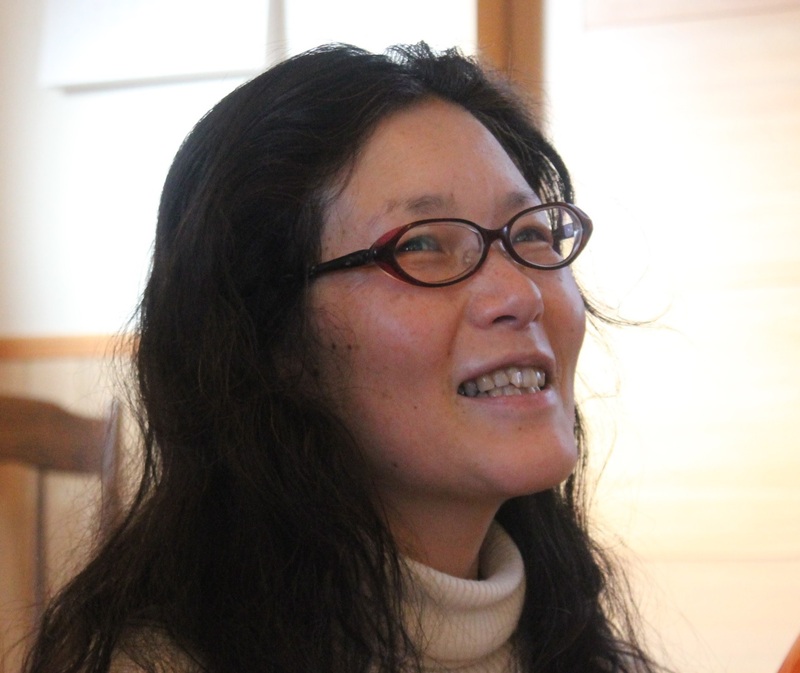 ・It will be the shared big bath with other people of the same gender. ・Soap, citric acid hair conditioner, towels are prepared at the bathroom. ・Please bring your own tooth brush, shaving tool, and other disposable toiletries if necessary. ・Meals are vegetarian by using the freshly harvested seasonal homegrown vegetables which do not use any chemicals. Most ingredients are prepared by Konohana Family except some seasonings. 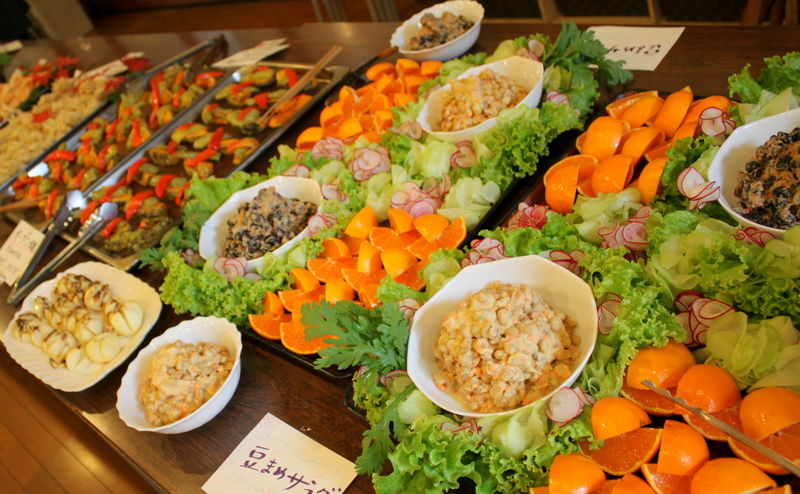 The meals are served as a buffet style.